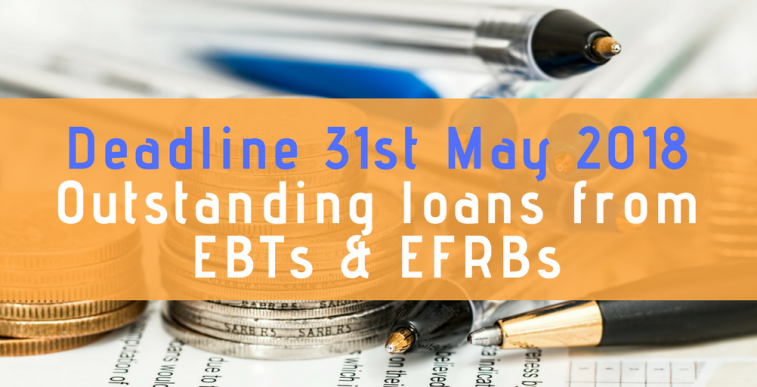 The deadline for those individuals with outstanding loans from EBTs/EFRBs and Contractor structures is fast approaching . 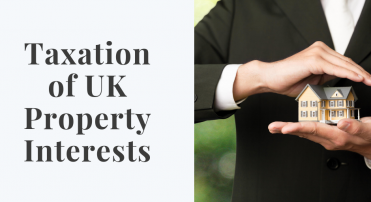 There are only 17 working days left to register with HMRC in order to settle tax as liability could be higher in 2019. 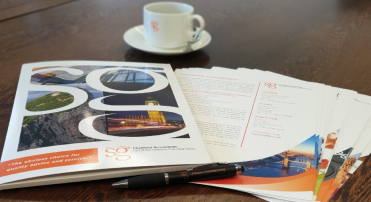 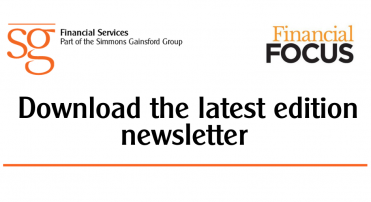 Simmons Gainsford have considerable experience in advising on these matters, effecting settlement with HMRC and assisting with collapsing any legacy structures.